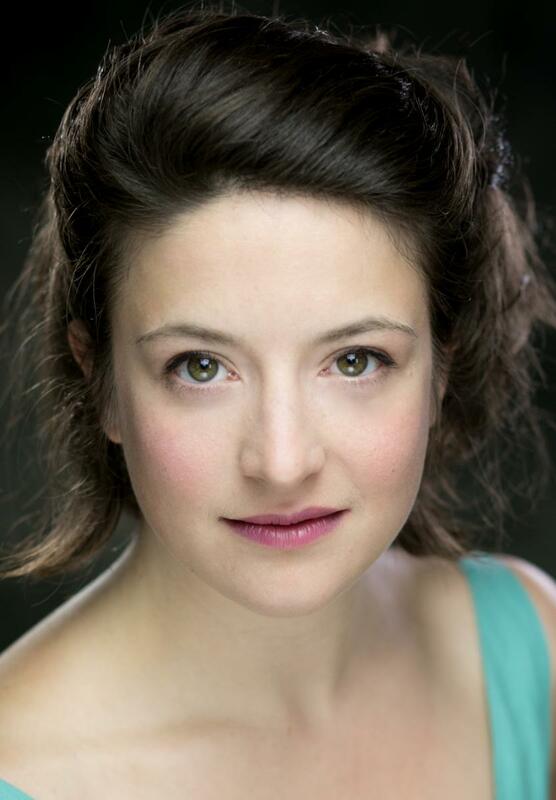 A British soprano of mixed French-Italian parentage, Chiara has made a name for herself in traditional opera circles. She was shortlisted in 2017 for Best Female Opera Singer by the Wales Theatre Awards. Chiara's list of credits to date demonstrate the versatility of her voice which she uses to good effect in diverse repertoire ranging across Wagner's Tannhauser, Monteverdi's L'Incoronazione di Poppea and Donizetti's L'Elisir d'Amore and more experimental territory such as Unsung Heroes of The Planet and Liquid History for Gestalt Arts, which premiered at Green Man and Totally Thames Festivals respectively.